We promise that we will do our best to make your stay as pleasant as possible. Hostel Central is a small friendly hostel, located in a beautiful green area of the old city center of Amsterdam, across the Artis Zoo. We are, of course, near to the main spots of Amsterdam (Central location), but still far enough away from noisy streets. 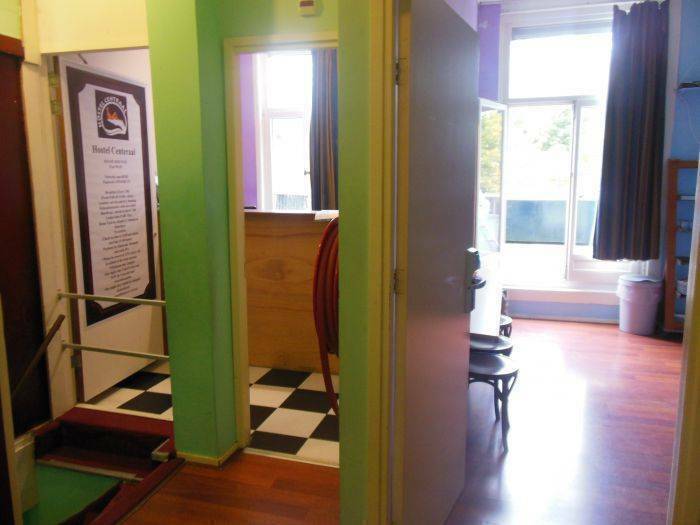 The hostel is located near to Artis (Amsterdam Zoo) the green heart of Amsterdam, in face most of the sites visitors love to visit are nice, calm, and easy to reach by either walking or public transport links. The main sites you can reach by walking from Central Station are: Dam square, Red Light District, Rembrandt square and Waterloo square. 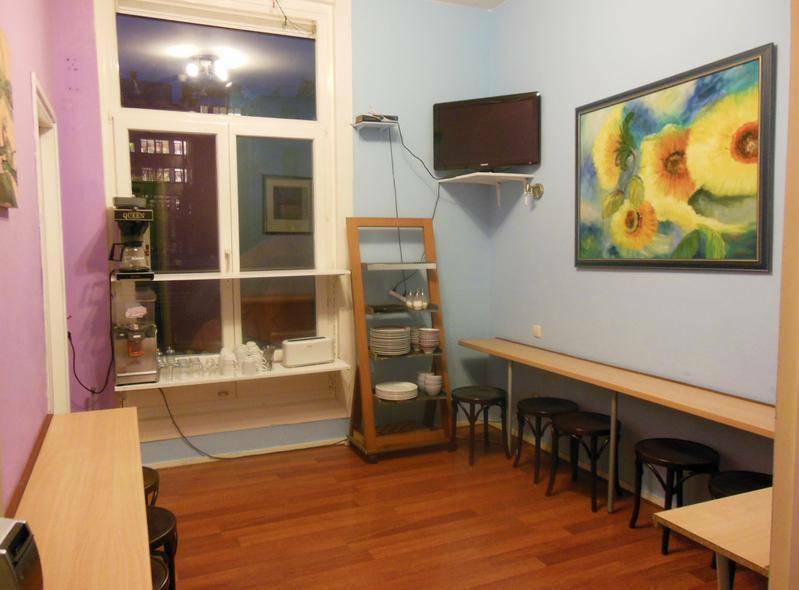 The hostel is also surrounded by grocery stores, restaurants (Italian, Asian and Turkish, coffee shops, bars and cafés. 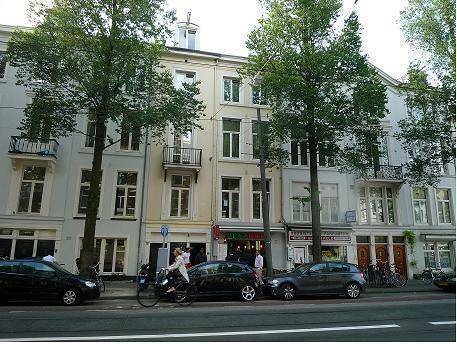 Conveniently located in part of the downtown in Amsterdam, right next to the Artis zoo and the Hortus Botanicus. In the same street restaurants, bars, coffee shops and grocery stores. walking or with a combination of public transport. 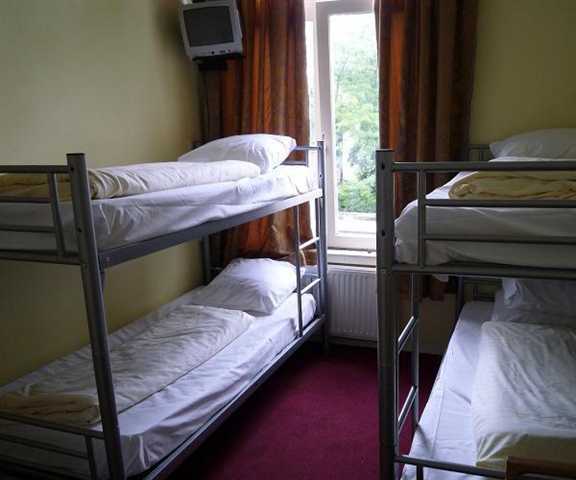 - When you have booked beds is shared rooms, we cannot guarantee that you will be staying together in the same room. -Payments by arrival is ONLY IN CASH. * We will need (pre) authorization of Visa or MasterCard for the total amount 5 days prior to arrival; otherwise we might not be able to keep the reservation. In case of late cancellation (within 3 days prior to arrival), or NO SHOW, The TOTAL AMOUNT of the reservation(100%) will be charged. Must be done 3 weeks prior to arrival. *(CANCELLATION MUST BE REQUESTED BY EMAIL). -Minimum accepted age is 18 years. ****BOOKINGS FOR THE LAST WEEKEND OF THE YEAR, and old-new eve, would be immediately Authorized. Please, make sure that there is sufficient credit on the given credit card so that the booking can be guaranteed. In the opposite case; we cannot confirm the booking. ****BOOKINGS FOR THE LAST WEEKEND OF THE YEAR, and new years eve, are NOT modifiable, and payments are NOT refundable, and would be authorized immediately. -King’s Day (26th and 27th April). We require pre-authorization 3 (Three) weeks prior to your arrival date. From Central station take tram number 9 which comes directly to us, and step out at " PLANTAGE KERKLAAN" the station is also known as "ARTIZ" the zoo. Make a right and we are the third house on the right, above pizzaria "Pasta villa". Trams 9 and 14, 30 seconds from our place. Trams 7 and 10, 5mins from our place. Metro, 5 mins from our place. And of course on call taxi.